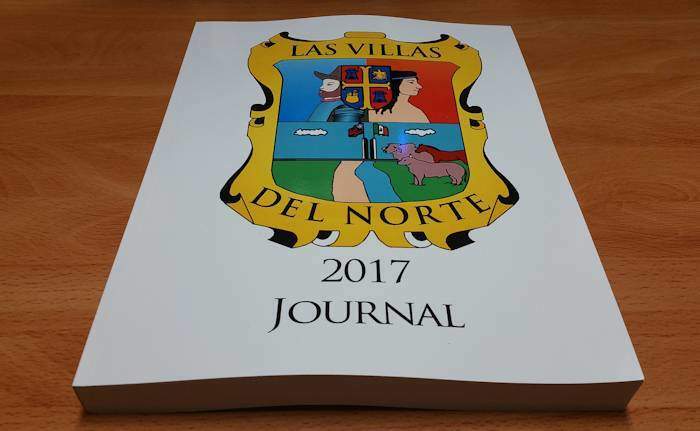 Las Villas del Norte Genealogy Group has published their 2017 Journal and it is now available for purchase. I had the honor of editing many great articles and putting the journal together. This journal was dedicated to our grandparents and it contains a great deal of genealogical information on families from South Texas and Northeastern Mexico and down below you can see the table of contents. I am sure that this journal will be a great addition to your genealogical library, get your copy today. I want to thank Anthony Garza, Grace Rolph, Alejandra G. Quintanilla, Alicia Cantu Garza O’Neal, Maria Irma Salinas Saldaña, Irma Longoria Cavazos, Viola Rodrigues Sadler, Antonio Lopez, Antonio Pruneda Bill, Dr. Beatrice de Leon Edwards, Michelle Hinojosa Melencio, and Rose Puype. Once again, thank you for submitting your articles and making this, our second journal, a reality. Also if you are not a member, make sure to look at the very bottom of this page for the other two ways that you can get a hold of this journal. From Amazon.com BUY NOW you get the printed version. Trade in an old genealogy book for a printed copy of our journal. Leave a comment below for more details.